Memorial Service: 1:00 PM Sunday Februrary 17, 2019 at the Harsens Island Lions Club, 230 La Croix Rd. Harsens Island, MI. 48028. 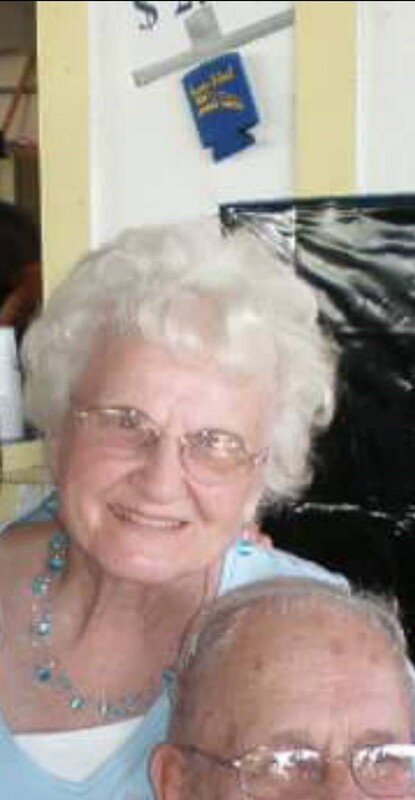 Florence V. DuPage age 92 of Harsens Island, MI. died February 7, 2019 in the McLaren Macomb Hospital. She was born September 5, 1926 in New Salem, PA. to the late Frank and Hedwig (nee Sheroski) Abram. 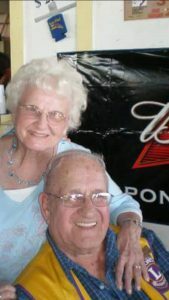 She married Frank “Jay” DuPage on April 19, 1947 in Detroit, MI. he died February 1, 2015. 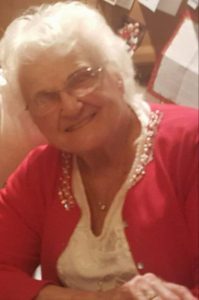 Mrs. DuPage is survived by her son Philip F. (Margaret) DuPage, grandchildren Daryl (Milissa) DuPage, and Dawn Broyles, great grandchildren Dylan DuPage, Spencer DuPage, Logan DuPage, and Brooklyn Broyles, siblings Francis Abram, and Dorothy Kroll. 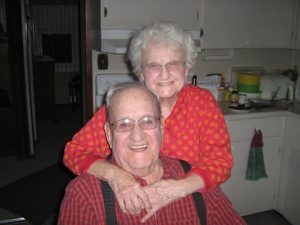 A memorial service will be held at 1:00 PM Sunday February 17, 2019 at the Harsens Island Lions Club, 230 La Croix Rd. Harsens Island, MI. 48028. Arrangements by the Gilbert Funeral Home, Algonac, MI.